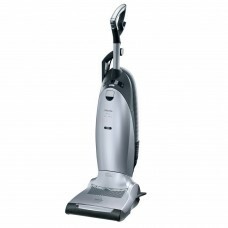 S7580 Swing Miele’s S7 Swing features a unique electrobrush that follows the contours of your floor, automatically adjusting for different carpet depths and surface coverings – providing even, consistent suction and gentle cleaning. 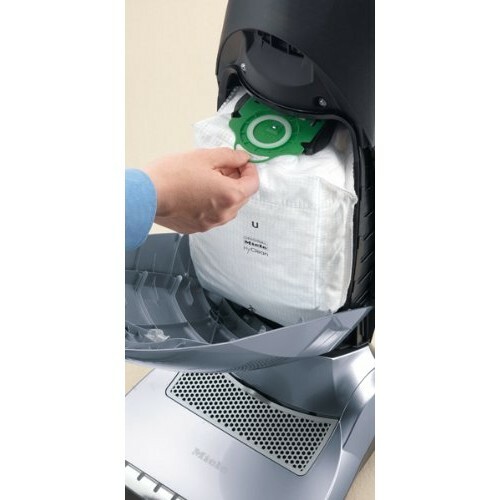 The Swing features Miele’s AirClean Sealed System, comprised of an AirClean FilerBag™ and active HEPA filter that captures and retains 99.9+% of dirt, dust and allergens. 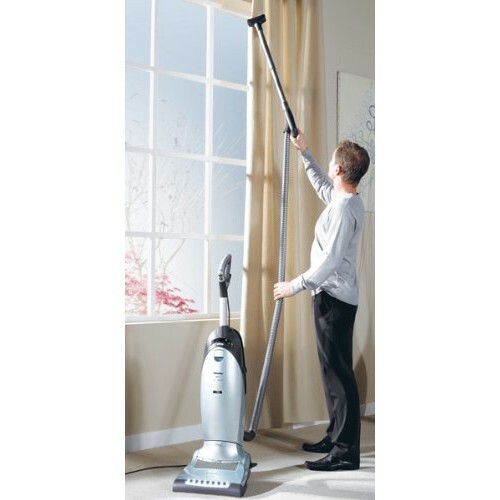 It also features electronic controls with an Automatic motor setting that adjusts the level of suction to the type of surface being cleaned. 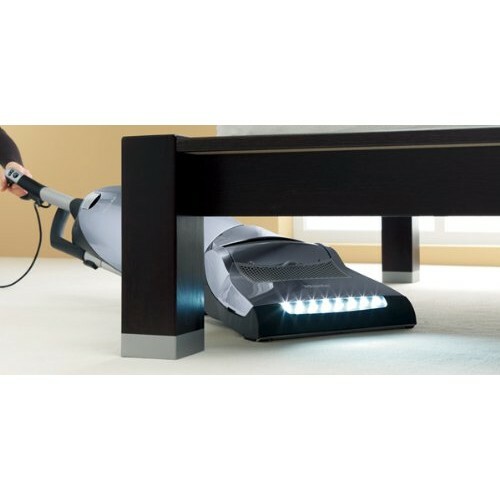 In addition to the standard included accessories – a dusting brush, upholstery tool and crevice nozzle, the S7 Swing features Miele’s Ultimate Cleaning System, including a Microset and Flexible Crevice Nozzle for even more thorough cleaning. Other conveniences include an LED headlight.